Back On the market. Beautiful 2-Story home nestled in a tranquil neighborhood. 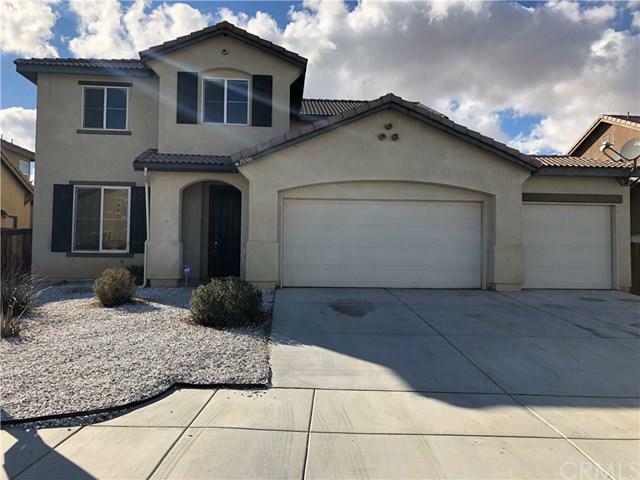 This home was built in 2009 offers 4 bedrooms with 2.5 bathrooms, and a large 3-car garage. Easy maintenance front yard. Fresh new interior paint and recessed lighting throughout. 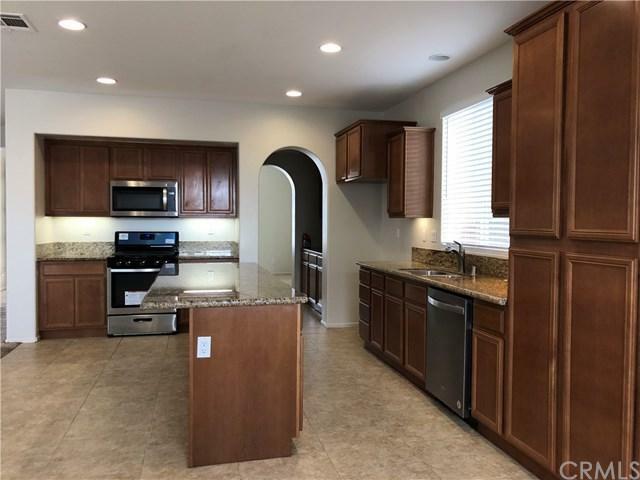 Open space kitchen with plenty of cabinets, pantry, center island, granite counter tops, and brand new stainless steel appliances. 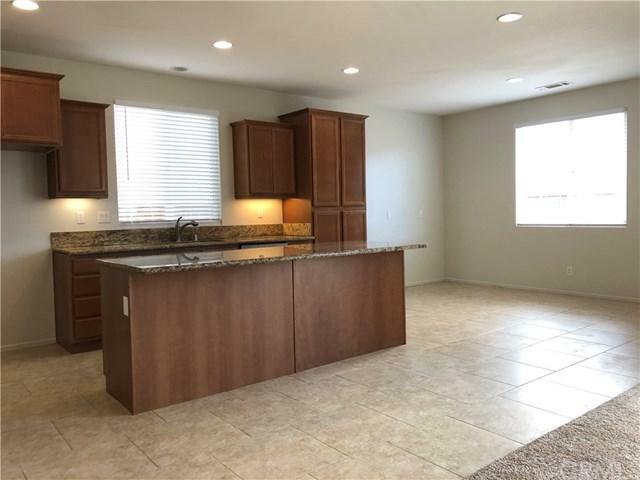 Kitchen over looking into spacious family room for lots of entertainment and gathering. Brand new 2" faux window blinds throughout the house. 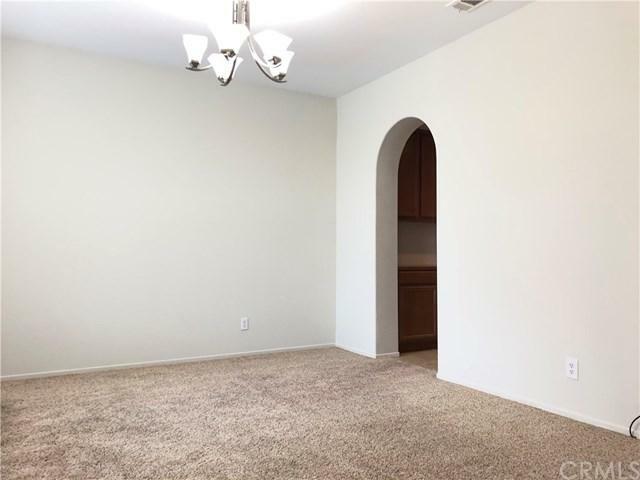 Spacious master bedroom with walk-in closet and private bathroom. Separate laundry room located conveniently upstair along with all bedrooms. Wide open space backyard perfect for any new family with their own taste to make this their dream home. Central heating and air conditioning.